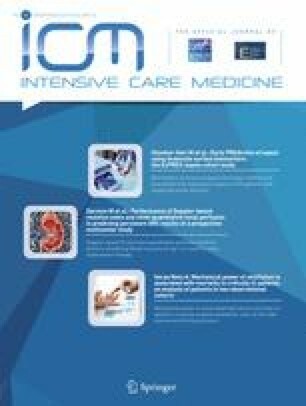 We set out to assess the resuscitation fluid requirements and physiological and clinical responses of intensive care unit (ICU) patients resuscitated with 20% albumin versus 4–5% albumin. We performed a randomised controlled trial in 321 adult patients requiring fluid resuscitation within 48 h of admission to three ICUs in Australia and the UK. The cumulative volume of resuscitation fluid at 48 h (primary outcome) was lower in the 20% albumin group than in the 4–5% albumin group [median difference − 600 ml, 95% confidence interval (CI) − 800 to − 400; P < 0.001]. The 20% albumin group had lower cumulative fluid balance at 48 h (mean difference − 576 ml, 95% CI − 1033 to − 119; P = 0.01). Peak albumin levels were higher but sodium and chloride levels lower in the 20% albumin group. Median (interquartile range) duration of mechanical ventilation was 12.0 h (7.6, 33.1) in the 20% albumin group and 15.3 h (7.7, 58.1) in the 4–5% albumin group (P = 0.13); the proportion of patients commenced on renal replacement therapy after randomization was 3.3% and 4.2% (P = 0.67), respectively, and the proportion discharged alive from ICU was 97.4% and 91.1% (P = 0.02). Resuscitation with 20% albumin decreased resuscitation fluid requirements, minimized positive early fluid balance and was not associated with any evidence of harm compared with 4–5% albumin. These findings support the safety of further exploration of resuscitation with 20% albumin in larger randomised trials. The online version of this article ( https://doi.org/10.1007/s00134-018-5253-2) contains supplementary material, which is available to authorized users. 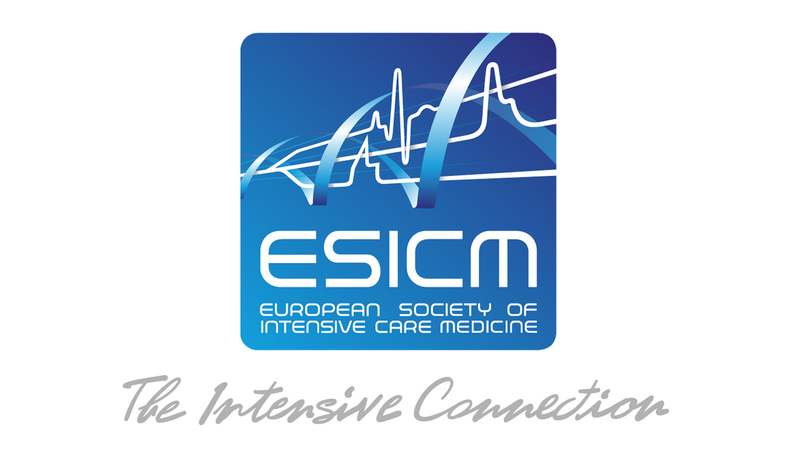 The Australian and New Zealand Intensive Care Foundation and CSL Behring (UK) funded the study. The SWIPE trial investigators would like to thank Dr Ying Yan Zhu and Dr Jason Musci for their help with obtaining consent from patients and relatives, and Elisha Matheson, Kate Schwartz and Kate Norman from Flinders Medical Centre and Leah Peck and Helen Young from Austin Hospital for their help with data collection.